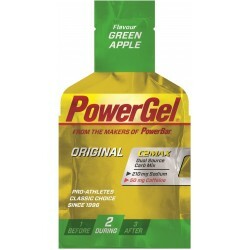 POWERGEL® ORIGINAL.WITH C2MAX DUAL SOURCE CARB MIX – PRO-ATHLETES CLASSIC CHOICE SINCE 1996. 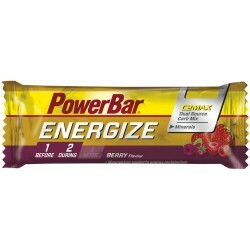 An energy gel with gradual energy release. It contains a special type of carbohydrate - isomaltulose (PalatinoseTM) which is distinguished by its gradual absorbency and high energy potential without increasing osmolality. 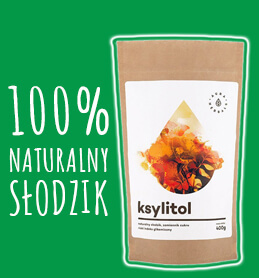 It is ideal for energy supply during intensive physical activity (fast absorbency, it does not cause any digestive problems). 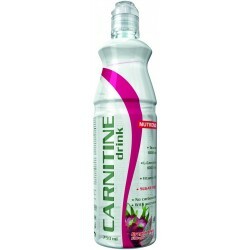 A refreshing ready-to-drink beverage with a high content of L-carnitine. Sugar-free. 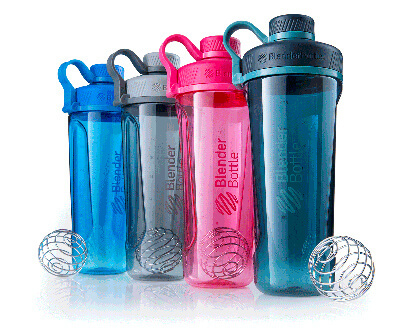 It is ideal for fluid intake during physical activity; it helps to burn fat and shape your body. 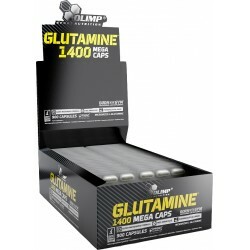 GLUTAMINE MEGA CAPS®/MEGA CAPSULES® jest preparatem, który zawiera 100%-ową farmaceutyczną, mikronizowaną postać glutaminy-aminokwasu występującego w dużym stężeniu w mięśniach oraz plaźmie. Glutamina jest najważniejszym aminokwasem dla adaptacji tkanki mięśniowej. 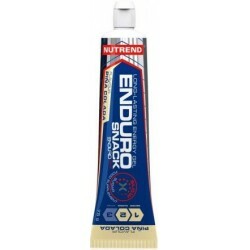 It is the world's first energizing gel based on a formula Vitargo - a unique combination of carbohydrates, which provide quick energy supply working muscles. 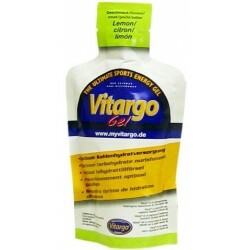 Vitargo Gel is an excellent addition to a sports drink Vitargo. 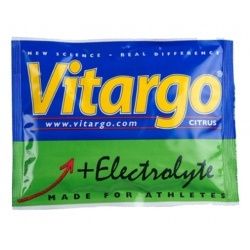 In situations where you can not reach for a drink, gel Vitargo effectively helps the body by providing it with energy. Vitargo is a revolutionary life source of energy that is used amongst Olympic athletes, medical professionals and millions of people wanting to improve their health, fitness and appearance goals. 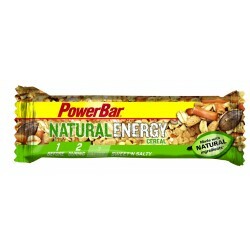 NATURAL ENERGY CEREAL.SPORTS BAR BASED ON GREAT TASTING WHOLEGRAIN OATS. 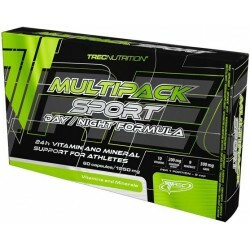 Support For Athletes!Product designed for athletes.Helps to supplement vital nutrients.Two-phase formula – day and night supplementation! 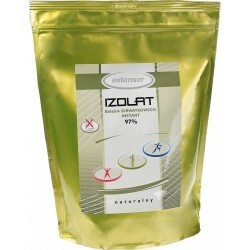 L-carnitine – activates the process of utilizing fat as muscle energy source. Carbohydrates (Carbo, isotonic drinks, Vitargo, gels, energy bars) – provide the proper hydration level, supplementing and keeping the high glycogen level. Used as an energy source. BCAA (exogenic aminoacids) – not produced by the human body, meaning they have to come from food or supplements. Their presence allows for a quick regeneration of damaged muscle fibres. L-glutamine (endogenic aminoacid) – a basic aminoacid. The human body does produce it, but it is rapidly used up during physical activity. Supplementing the deficit is recommended, as the substance has an anti-catabolic effect (protecting the muscles), staves off tiredness, and improves the immune system. 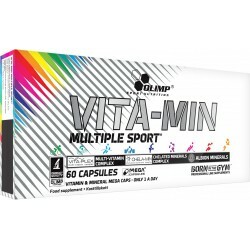 Vitamins and minerals – they ensure that all important internal processes are handled correctly.